The Samsung 860 Evo is the fastest and best SSD hard disk option for computers with a sata interface connection. It is the best in the world with sata port computers. 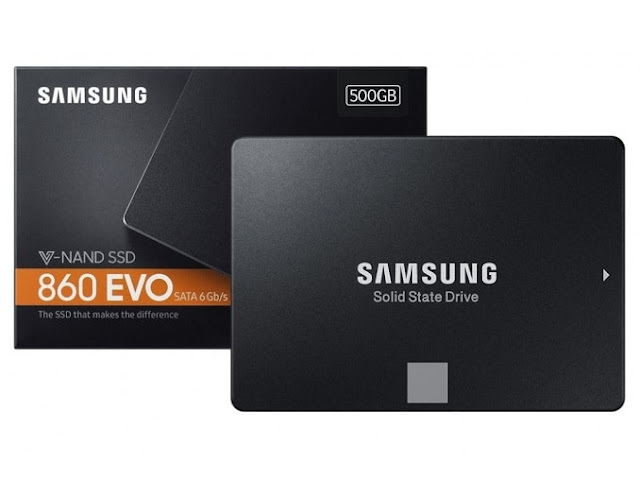 Samsung's SSD technology is advancing rapidly, but it hasn't forgotten some of the old laptops with sata ports. For this reason, we can thank samsung and accelerate our old (sata 3) laptops up to 13 times with this ssd.